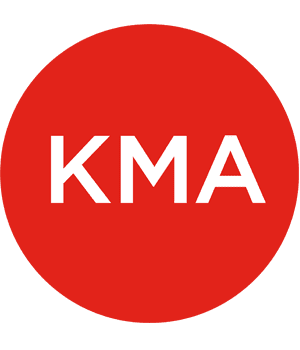 KMA is a nationally known firm that specializes in universal design and accessibility planning. Accessibility planning and universal design are specialties, and KMA is a unique source in New England for this expertise. We assist our clients with innovative strategies for complying with the Americans with Disabilities Act (ADA) and the Fair Housing Act, and work with families to make their homes comfortable for family members of all ages. Although the ADA is 25 years old, KMA has been specializing for over 30 years in inclusive design and social justice through architecture, civil rights, industrial design, planning and gerontology. Our clients include individual homeowners, colleges, hospitals, multi-family developers, asset managers, architects and attorneys. Our growing design practice is grounded in universal design practices so that clients can capture the power of the physical environment to support people of all ages and abilities in their work, recreational, shopping, and domestic pursuits. Firm profile (in pdf format).